CASUN GARDENoffer vary size furniture cover, click our store to get more choose of it. 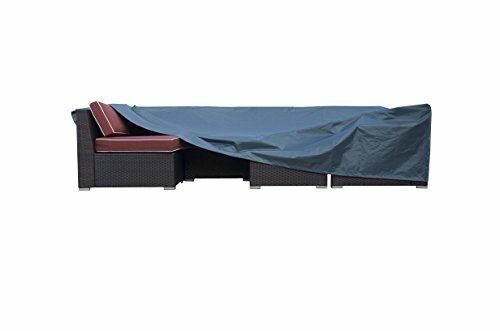 Our funiture cover is made from durable 450D Oxford Fabric with waterproof undercoating, an ideal protective cover for your lovely outdoor funiture set from rain, animals, debris, and anything else that might try and mess with it. Our digital images are as accurate as possible. However, different monitors may cause colors to vary slightly. You can see the detail picture, this color will be more close to real object. If you have any questions about this product by CASUN GARDEN, contact us by completing and submitting the form below. If you are looking for a specif part number, please include it with your message.